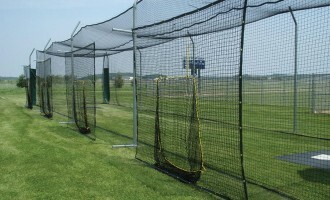 No better way to add options to your practices than hitting stations. 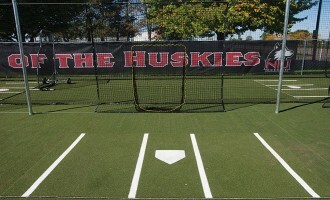 They’re perfect for hitting tee work or soft toss. 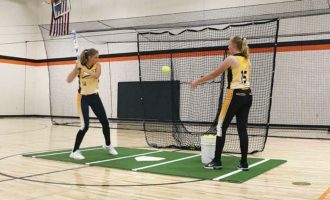 Let multiple players get their work in between tournament games, or add them to your existing batting cage or as stand-alone hitting stations. 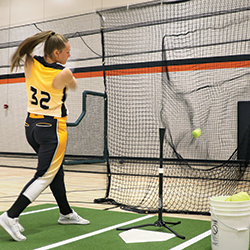 For indoor hitting practice our Phantom Hitting Station is ideal with easy setup and nothing left hanging in your gym. Have a unique situation? No problem. 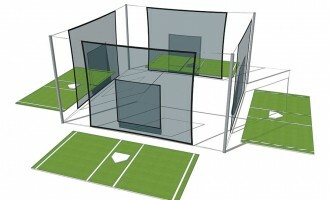 Just contact us to see how we can bring efficient, smart use of your space to your practice routines.